This product was reviewed by Jenn, Mom Of Two Munchkins. School of Wash is a family run company that believes fresh ingredients are not only important in the kitchen but in all aspects of life. All products are made to order so you know it has not been sitting on a shelf somewhere for months. Not only are all the orders made to order and fresh they are paraben-free, talc-free, sulfate-free, sodium chloride-free, and contain no dyes. They have a multitude of products to choose from and 135 scents!! Yes, I said 135 different scents. Incredible, I know. 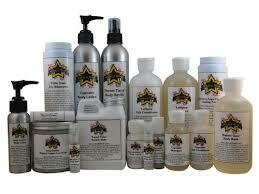 They have bath and body products, perfume, room spray and many other items! They have products for adults and kids, something for everyone! 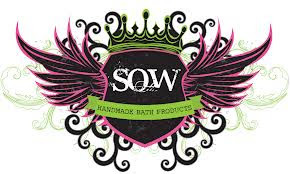 And here pretty soon they will have pet products too I am super excited about that one because my dogs can have a bath and the very next time they go outside come back in stinky so I can't wait to try School Of Wash's pet line. Lisa-Queen of Random did not receive or review this product. I would love to try some of there products, so I might be placing an order with them soon and then share my review with you all on another one of there products. The lavender scent we got smelled great! It was not the perfume-y lavender scent you usually get with most lavender scented bubble baths but so much like the scent of burring your face into a bag of freshly dried lavender. I was super impressed. 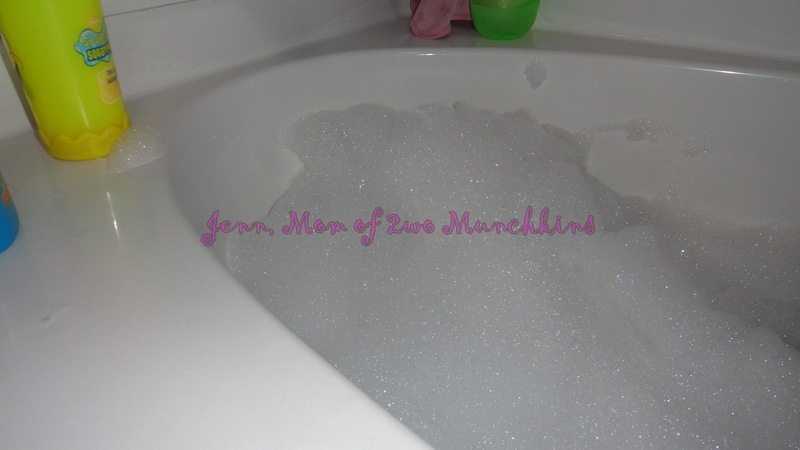 Munchkin 2's bubble bath nights went from every other night to every night just because I love the scent so much. I was surprised once again when I went to pour the bubble bath into the bath. It was very thick which immediately told me I would not need to use much. I was right! 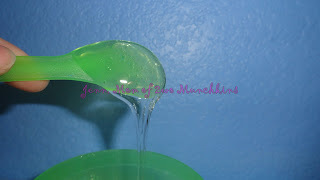 A small quarter sized dollop was all it took to take Munchkin 2's bath from plain water to a bubble wonderland. 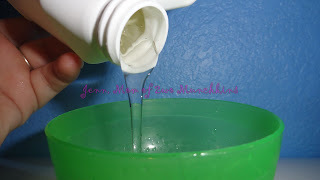 This was great news because with most bubble baths you have to use about an ounce to really get any bubbles at all to form and even then they disappear very quickly. That was not the case with School Of Washes Bubble Bath; that small amount of bubble bath was enough to fill the bath with bubbles and they lasted the whole bath! We still had a ton of bubbles left in the bath even after the water drained! 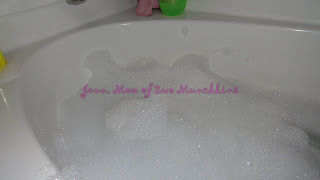 I am in love with this bubble bath and am excited to try out more of their products! If I haven't convinced you yet maybe I should mention that they have quick shipping and friendly efficient customer service. I had a few questions and they always responded same day! 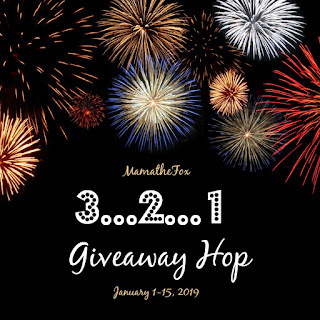 Giveaway is open worldwide. 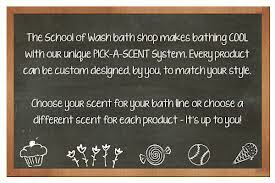 The winner will get one 8oz Bubble Bath in scent of their choice. *Jenn, Mom Of Two Munchkins was provided with a free sample of this product to review, and was under no obligation to review it. Nor was Jenn, Mom Of Two Munchkins under any obligation to write a positive review or sponsor a product giveaway in return for the free product. Jenn, Mom Of Two Munchkins and Queen of Random are not responsible for shipping of prize. 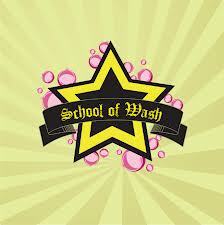 School of Wash has the sole responsibility for shipping of prize. Prize value is approximately $14. 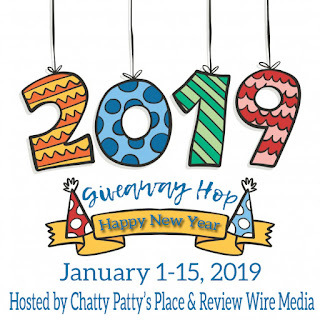 Please see Terms and conditions on the Rafflecopter form for more information.